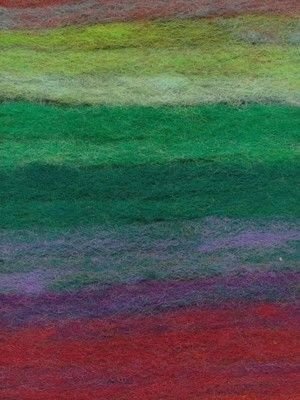 Rainbow Roll is unspun pencil roving that can be used for spinning, knitting, weaving, needle felting, crochet, or many other things! 294 yards (269 meters), 100 grams. Needle size adjusted for project.